Use these napkin rings when setting your table for a formal meal. 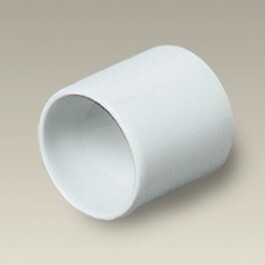 This white porcelain napkin ring has straight sides and matches almost any decor or linen set. Measures 1.75" long. Made in Thailand. This item is a SELECTED SECOND. It contains slight imperfections. All sales final.